Fototapeta na wymiar | Colorful hot air balloon photographed from basket during fly. > Fototapety na wymiar>Wybrane motywy - zobacz więcej !>Kolory nieba>Colorful hot air balloon photographed from basket during fly. 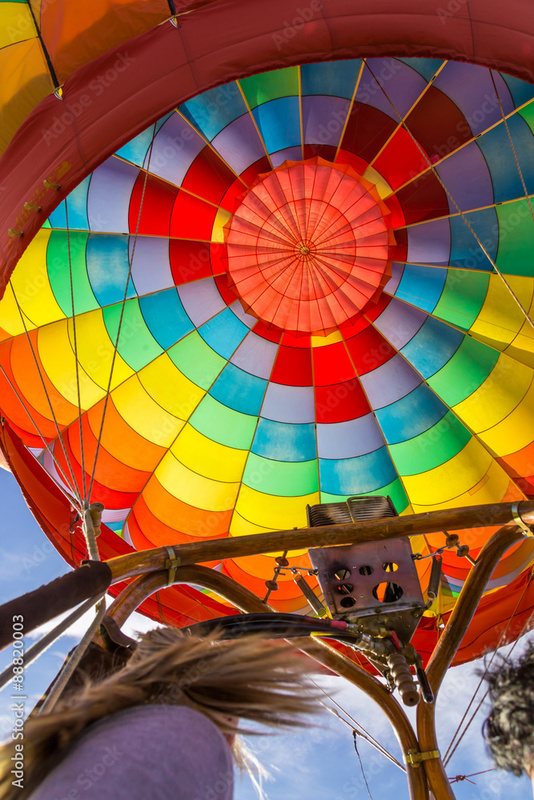 Fototapeta na wymiar - Colorful hot air balloon photographed from basket during fly..